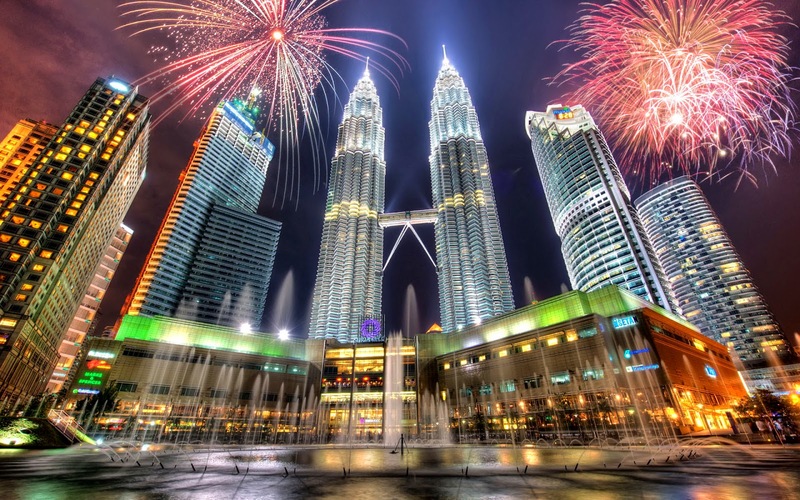 Meet at Airport kemudian Photo Stop di Twin Tower, King Palace, Independence Square, National Monument, National Mosque, Leather Shop, Cocoa Boutique, Bukit Bintang. Batu Cave, Duty Free Shop, Local Product Shop, Transfer to Genting (Sky way – no refund if cablecar is under maintenance but we will take them to Genting Highland above via van) , Free Program, transfer to Kuala lumpur. From KUL to Malacca using van visit The stadhuys, DataranPahlawan, St. Paul Hill, A Famosa, Jonker Street, Shopping at johor Premier outlet.